This Auckland city hotel offers one, two or three bedroom suites, Superior Rooms, Directors Suites and for those looking to really indulge, a rooftop Penthouse Suite. 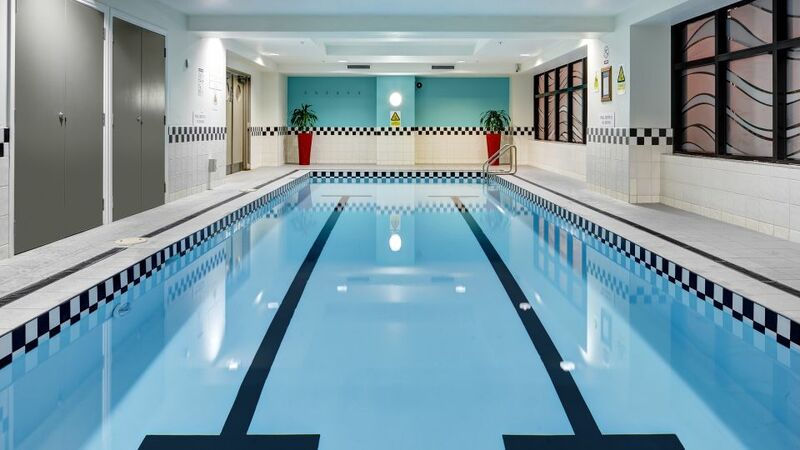 Each offers the best in regards to comfort, space and facilities, with flat-screen televisions and SKY TV. You can expect great service too. 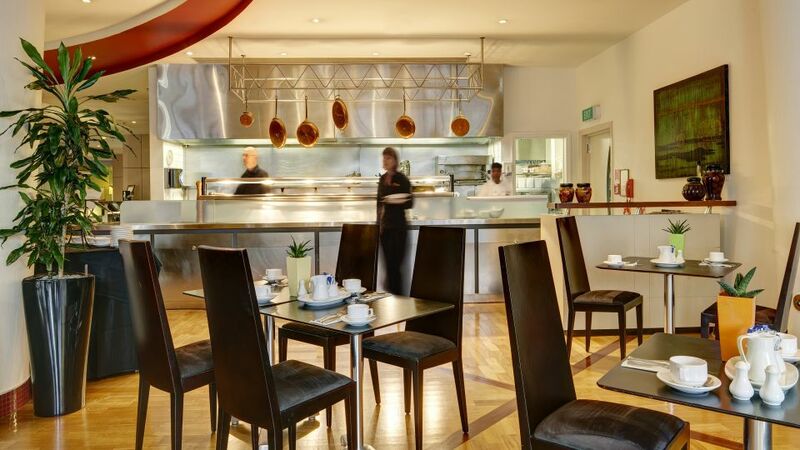 Not only that, our restaurant, Zest, has picked up its fair share of awards in its time, and our Zest Bar has become a popular nightspot for guests and locals alike. The hotel also offers some of the finest serviced apartments Auckland has to offer, that are perfect for business guests seeking long-term accommodation and serviced apartments in Auckland. Vehicle entrance off Durham Street West. 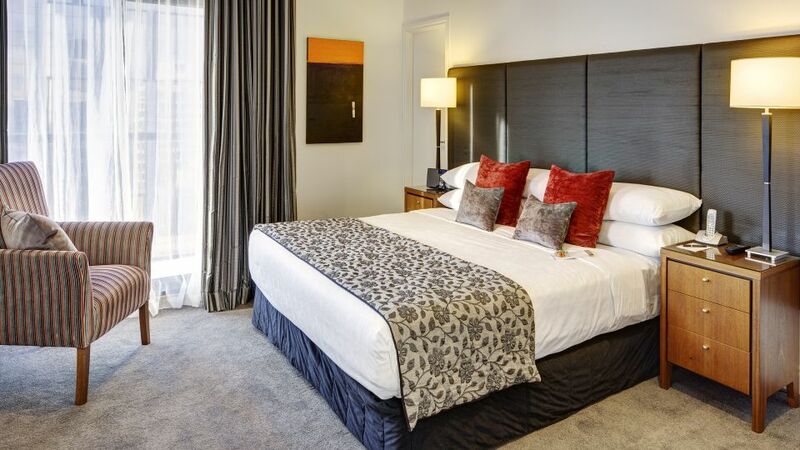 Whether you’re seeking accommodation in Auckland for work, rest or play, our spacious rooms offer you all the comforts of home - with the added benefits of housekeeping and room service. Our Auckland suites and rooms come in five different options to cater to all types of travellers. Auckland has been described as “geographically blessed” and offers a huge range of activities and services, whether you are visiting on business, as a couple or in a group of friends, or as a family. Our staff will be happy to assist you and answer any further questions. After a long day’s shopping or sightseeing, there’s nothing more satisfying than a drink or two or an indulgent dining experience. And if you happen to be staying at CityLife Auckland, then you need look no further than Zest Restaurant and Bar to sate your after hours appetite. 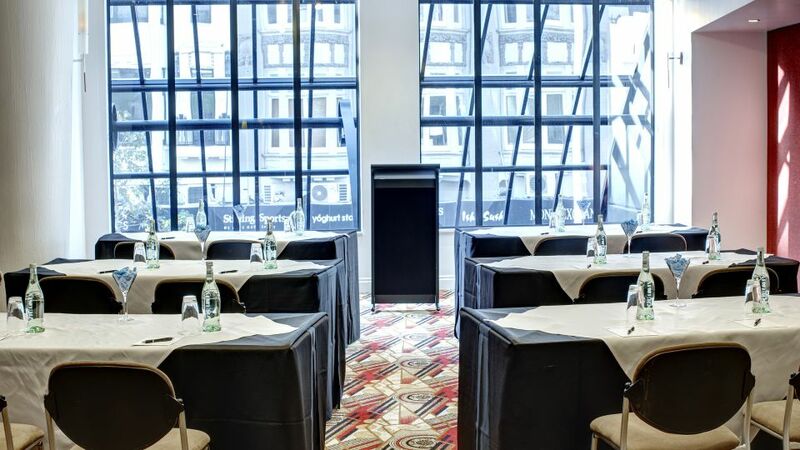 CityLife Auckland has three conference meeting rooms for you to choose from. Each has everything you need for a business meeting, small conference or sophisticated dinner. 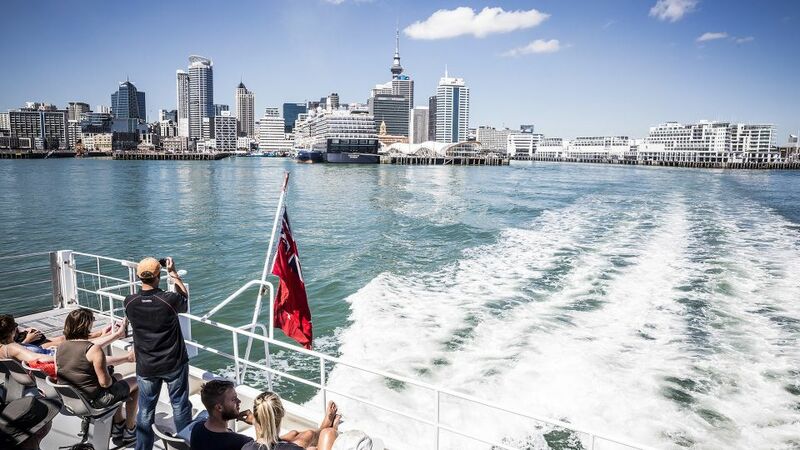 CityLife Auckland offers a unique accommodation experience and an ideal base from which to enjoy the City of Sails.